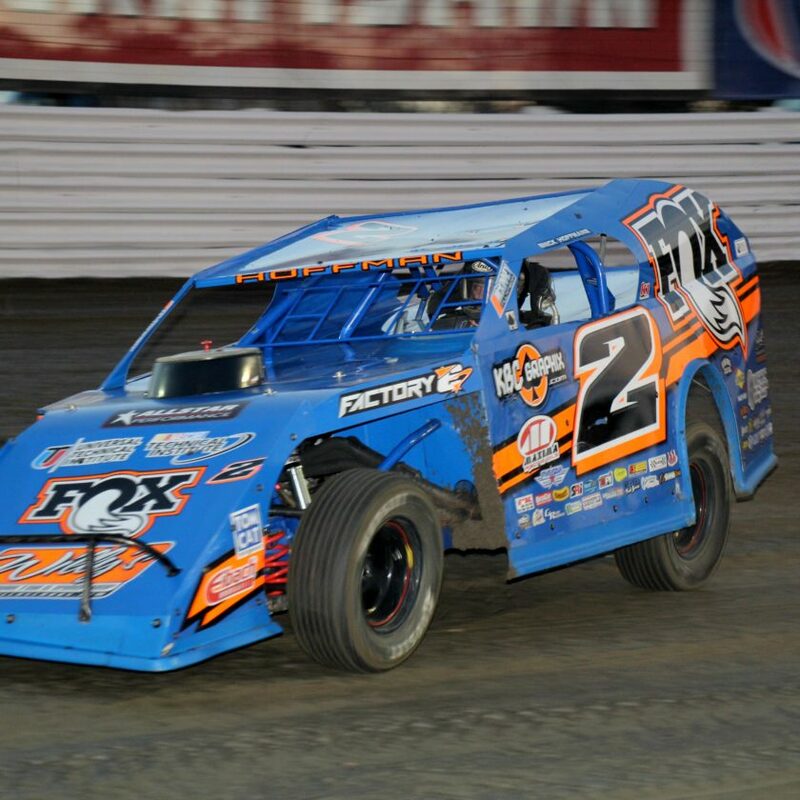 Tampa, FL – Saturday March 13, marks the start of the 2010 East Bay Raceway Park Championship season. The Racecar Engineering Late Models, East Bay Sprints, Gagel’s Auto Parts Open Wheel Modifieds, Street Stocks, Outlaw 4’s, and the Motorstats.com 4 Cylinder Bombers, will hit the 1/3 mile clay oval for the first test of the season. 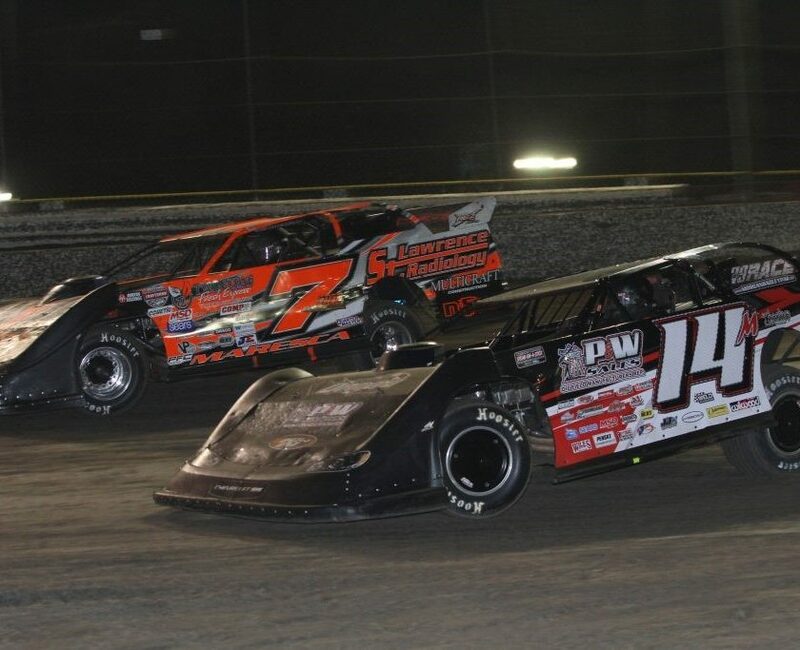 Many new cars and drivers are eager to start the 2010 season at the Clay By The Bay and also don’t forget the always popular Fan Participation Races that will be held during intermission. Also on tap tonight, the 2009 Late Model and 4 Cylinder Bomber Champions will be honored. Each week we will honor drivers from two or three classes of the 2009 Championship Season. Come out and join us as we salute the 2009 Championship Drivers. Come out tonight as we start the 2010 season. Front Gate Opens @ 5:00.